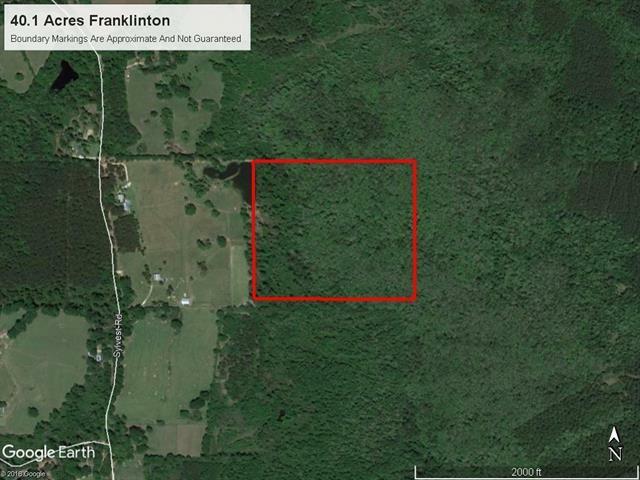 40 acres located just West of Franklinton. This parcel has a good stand of plantation pine timber about 9 years old on appx 35% of the property. The other 65% are hardwood bottoms. No right of way access and nice topography.